The New York Film Academy has distilled the essential elements from the world's best screenwriting programs to create a super-intensive screenwriting workshop. 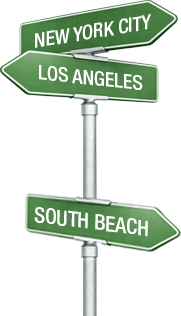 It is designed for individuals with little or no screenwriting experience who are ready, willing, and able to work and learn within a fast-paced, high pressure, focused environment. The intensive Eight-Week daytime course meets Monday through Friday for classes and writing labs. Students must budget additional daily and weekend hours to write. 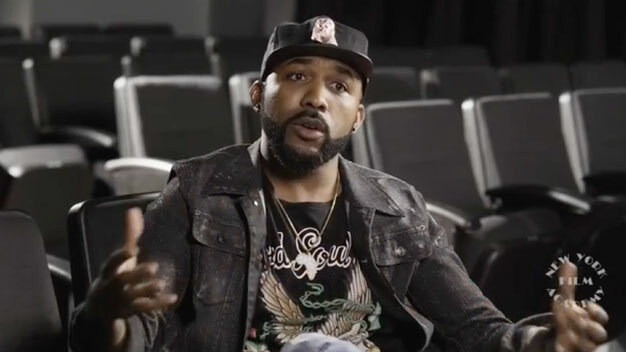 R&B musician Banky W. discusses his time studying at the New York Film Academy. The Nigerian superstar completed both the 8-Week Filmmaking and 8-Week Screenwriting programs at NYFA in New York City. After many years of being taken for granted, screenwriters are now recognized as being as important as directors in making films. It has become a cliché that "you can make a bad movie with a good screenplay, but you can't make a good movie without a good screenplay." However, all the hype about screenplays selling for over a million dollars has led many people to imagine it as a quick and easy way to become rich and famous. Of course, the opposite is true. Hard work, great passion, unwavering determination and commitment are as essential to successful screenwriting as they are to any other creative endeavor. The New York Film Academy provides the teaching, the student must provide the passion and the talent. With strict adherence to the rituals of writing and learning, students have the opportunity to develop a feature length screenplay of 90-120 pages. The extent to which each student takes his or her work depends entirely on his or her own dedication and pace. The goal is to finish the course with a first draft of an original screenplay. Students do not need any previous screenwriting experience to sign up for this course. However, they must come to the first day of class with an idea for their screenplay. This idea serves as a starting point for subsequent work in the program. Although not required, the Academy recommends that students have access to a PC or Apple computer.